At Central Estates Zambia, we have Farms for sale in Lusaka, Livingstone, Chilanga, Chisamba, Kabwe, Mpongwe, Mkushi, Kalomo, Choma, Kapiri Mposhi and other towns in Zambia. Choose your preferred option below and contact us for further information. We shall help guide you through the purchasing process. 10,000 Hectares Farm Land for Sale in Chinsali Zambia. Chambishi River frontage. Going for K3,000 per Hectare. Good location for farming for individuals and companies looking for land for large scale farming in Zambia. 8.1 Hectares Land for Sale in Harmony Settlement Area, Choma. It is on title, and developments include a House, Cleared Field and Paddock. It is located 15 Km from Choma CBD. For details, email info@centralestates.org. 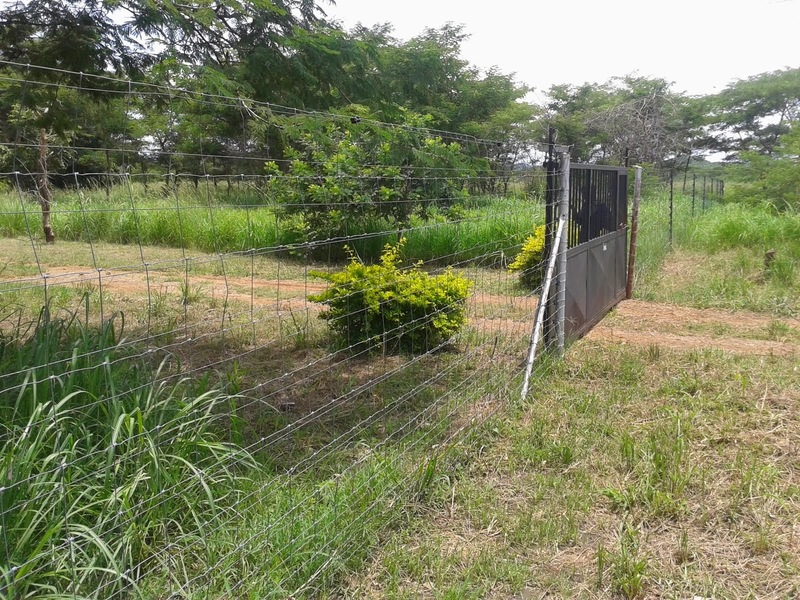 437 Hectares Farm for Sale in Masaiti, Copperbelt Province, Zambia. The Farm has a Dam and is on title. Price K2.1m. Call +260962563356 or email info@centralestates.org for details. Vacant Traditional Land is available in all Provinces of Zambia. If you need Land for Farming, contact us for options and acquisition process. At Central Estates, we shall help you acquire the Land as well as title. Suitable Land for farming is available in various Districts of Zambia including Chadiza, Chama, Chambeshi, Chambishi, Chavuma, Chembe, Chibombo, Chiengi, Chikankata, Chilanga, Chililabombwe, Chingola, Chinsali, Chipata, Chirundu, Chisamba, Chisekesi, Choma, Chongwe, Gwembe, Itezhi Tezhi, Isoka, Kabwe, Kabompo, Kafue, Kalomo, Kalulushi, Kaoma, Kapiri Mposhi, Kasama, Kasempa, Kashikishi, Katete, Kawambwa, Kazungula, Kabwe, Luangwa, Luanshya, Lufwanyama, Lundazi, Maamba, Mansa, Masaiti, Mazabuka, Mbala, Mkushi, Mongu, Monze, Mpika, Mpongwe, Mpulungu, Mufulira, Mumbwa, Mwinilunga, Namwala, Nchelenge, Ngabwe, Pemba, Petauke, Samfya, Senanga, Serenje, Sesheke, Shibuyunji, Siavonga, Sinazongwe, Solwezi, Zambezi and Zimba. Farmland acquisition in Zambia has been made easy, due to Government Policy to grow Agriculture. We shall help you acquire land of your desire within a short period of time at a very competitive Commission. Contact us for options. The Zambian Climate supports growth of almost all types of Crops. Zambia has good temperatures, moderate rains and fertile soils which makes it a preferred destination for Farmers from other countries. The main Crops grown in Zambia include Maize, Soya Beans, Sugar Cane, Tobacco, Groundnuts/Peanuts, Cassava, Sweet Potatoes, Irish Potatoes, Cotton, Wheat, Rice, Pumpkin, Hay, Sorghum, Sunflower, Coffee, Egg Plants, Tomato, Cabbage, Pineaples etc. 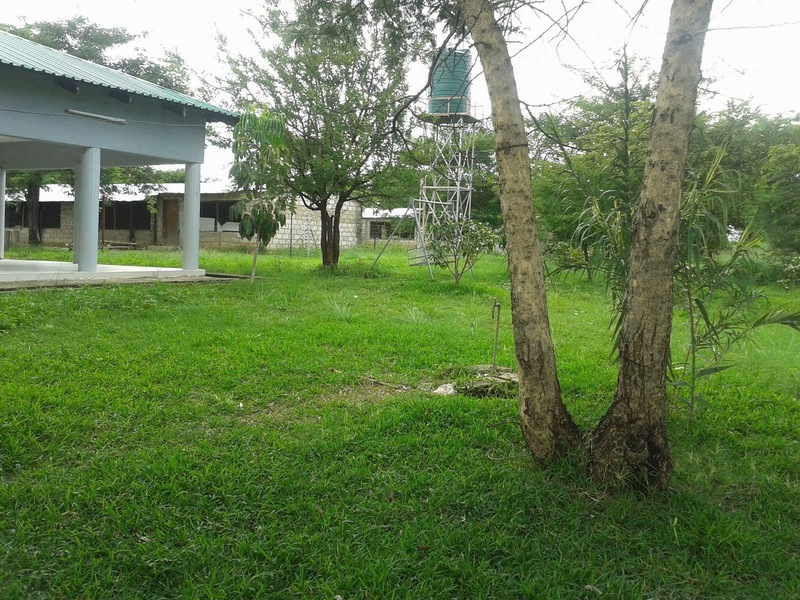 Farms for Sale in Lusaka West and Chinika Area. Contact us for details.